Thursday August 30, 2018 - There was panic in a Mombasa Court after two Al Shabaab terror suspects were found sketching the layout of the court’s premises in preparation to blow it up. The two, Feruz Hamid Abubakar and Shamsa Abubakar, were arrested by Anti Terror Police Unit (ATPU) and the phones where they were sketching the layout confiscated. 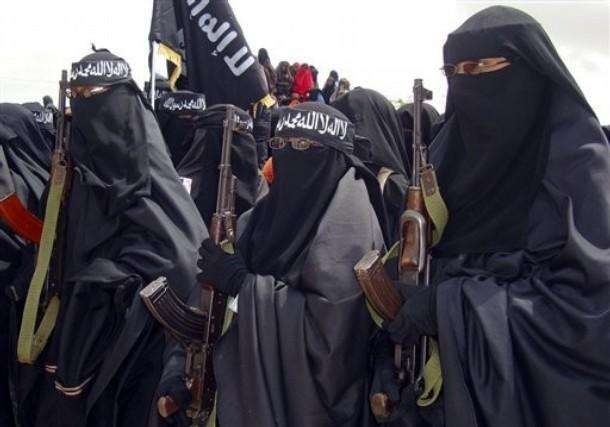 The two sisters are now facing terrorism charges, among them being in possession of four electric detonators and two explosive boosters. However, their lawyer Chacha Mwita termed the arrests unconstitutional and asked the court to intervene. He argued that his clients were not informed about the reasons behind their arrests within the court premises. “We have not seen a court order allowing the police to make an arrest," the lawyer stated. Nevertheless, State Counsel Eugene Wangila asked the court to ignore the matter and proceed with the hearing of the case facing Hamid and her sister, Shamsha. Enter your comment...odm moneyed goon mnatetea mpaka magaidi! Provided that there is huge money, a lawyer will defend even a convict who has killed his children, parents,siblings, relatives. We know them, money first!